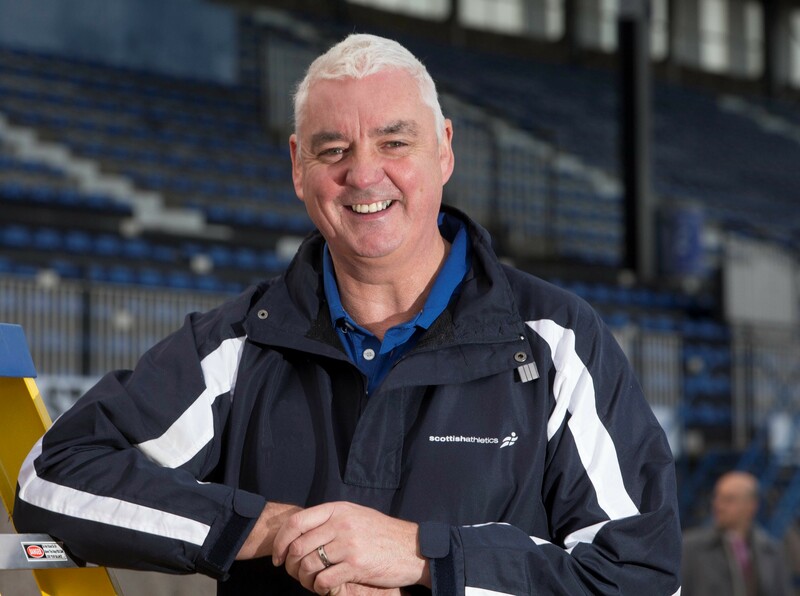 Rodger Harkins has hailed the impact being made by top Scottish athletes – and the hard work being put in by their coaches. The European Indoors in Belgrade last weeked saw Scots command 20 percent of the GB and NI team in action in Serbia. 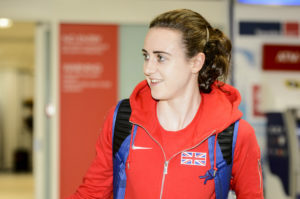 And they duly returned home with 40 percent of the 10 medals won by British athletes – as Laura Muir became the first Scot to land two individual gold medals at an international event, Eilidh Doyle won a silver in the 4 x 400m Relay and Eilish McColgan followed Muir home from bronze in a Women’s 3000m final which saw Scots finish 1-3-5. 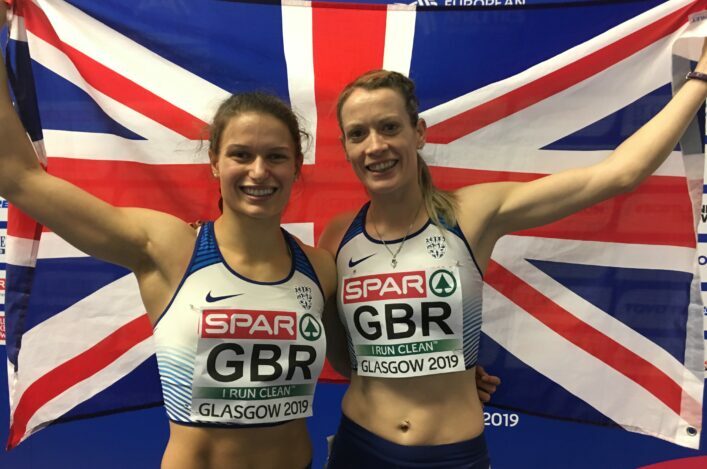 ‘Firstly, six athletes equalled the largest ever representation at these championships (Prague, 2015), and the four medals doubled the previous Scottish best at these championships of two in 2013 and 2015. That overall performance has delighted Harkins, who credits athletes with stepping up and their coaches and support teams for delivering on potential, too. The scottishathletics Performance Director will be head coach for athletics with Team Scotland at the Commonwealth Games in Australia next year. ‘People hark back to the halcyon days of the 1970s and 1980s,’ said Rodger. 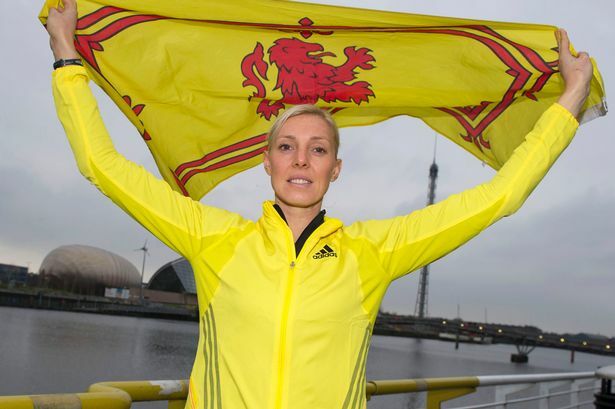 ‘I genuinely believe Scottish athletics is moving into an era where it will be unprecedented. 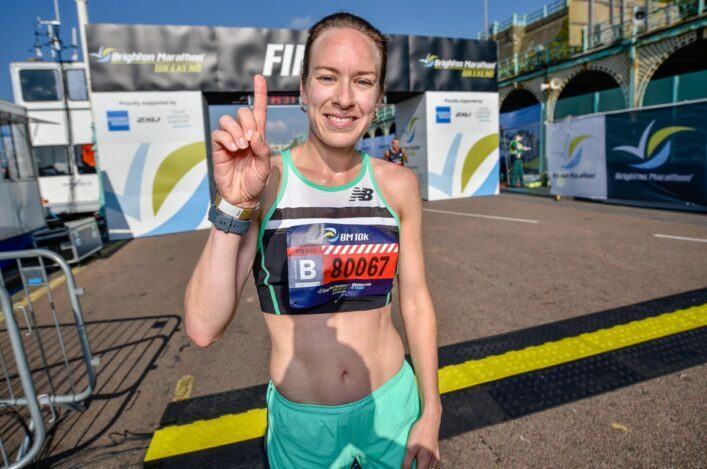 ‘There are so many talented athletes about at the moment – Eilish, Laura, Steph Twell, Andy Butchart, Callum Hawkins, Lynsey Sharp to name but a few. ‘We’ve got some good throwers as well and we’ve got some good kids coming through in the sprints and endurance events. ‘If you go back 10 years, there would only be a couple of Scottish athletes in the GB team and those athletes have inspired a generation of the next athletes. ‘It was unprecedented that we have 15 athletes at the Olympics in Rio last year and six athletes at the Paralympics and I believe we can see the knock-on effect. Muir will double up again at the World Champs in London, taking on the 1500m and the 5000m as the event schedule allows. Former European medallist Lee McConnell thinks that Muir is already among Scotland’s all-time best. 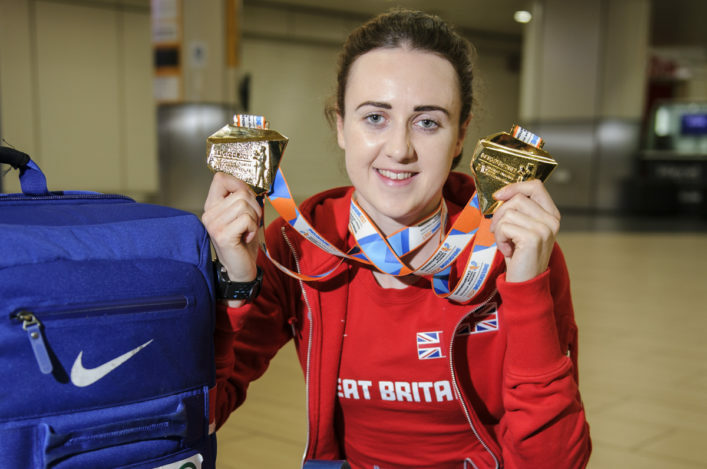 ‘She’s a fantastic athlete,’ Lee told BBC Scotland. ‘The future’s really bright for Laura. I think the biggest thing for her is that she needs to keep training the way she’s training and try her best not to pick up any injuries. ‘She didn’t come back with a medal from Rio, but she was still outstanding on the athletics circuit with such quick times over 1500m. True Laura style, she went out in Rio to win the gold medal and I think, if she had decided she was happy with silver or bronze, she would have probably come back with a silver or bronze.